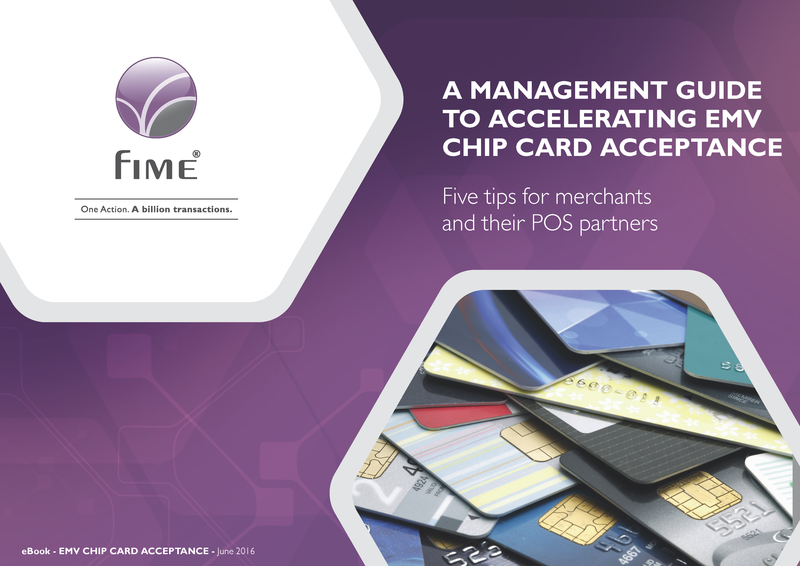 Now eight months past the October 2015 fraud liability shift, many organizations have accelerated their EMV chip card acceptance programs, but this rapid acceleration is triggering a backlog in the EMV certification queue. This eBook outlines best practices to help merchants, VARs, ISOs and ISVs achieve certification faster, shorten implementation cycles and push EMV-enabled products to market more quickly. The eBook includes five recommended best practices for a faster certification process.